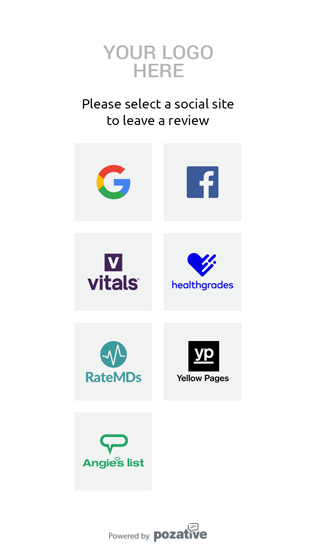 Get the reviews you want! Making sure you look good, when they check you out. For every 1 negative review that you receive, there are even more happy customers that simply haven’t left you a positive review. As a result, your ratings look a lot worse than they really are. With Pozative's seamless process of requesting, posting, and tracking reviews, you are able to capture those happy customers right after they walk out of your door! Through Pozative you can choose which mediums to push for reviews. 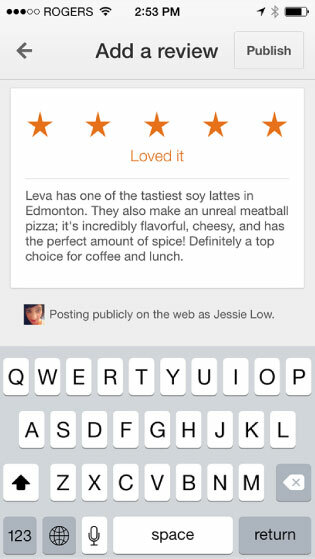 Many times, a business will have a great rating on one medium but not another. Don’t make this mistake! Everyone looks up a business differently so make sure you’re looking good from every angle. 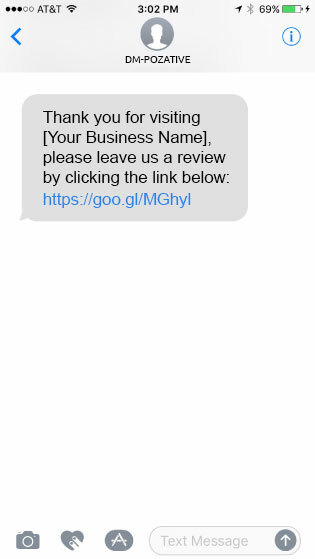 If you have a lot of current and former customers that you could reach out to for reviews, our bulk messaging feature can help you boost your online reputation on your review platforms in no time! An online review tool that is easy to use and gets results fast. Greet new faces, re-engage old customers, and follow up with the people that matter to you. See how Pozative works.